Zafaran is rare and precious attar that is made by distilling saffron into a base of sandalwood oil. It has a rich, warm, exotic and beautifully decadent aroma. Its mysterious fragrance motivates warm thoughts toward oneself and others. It contains the essence of clean baked earth, indian white sandalwood essential oil. This attar is rare and precious, and can be used as a perfume for all occasions. 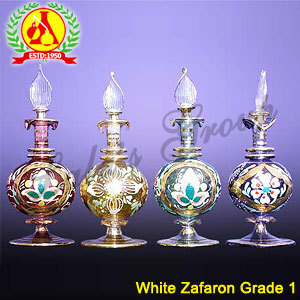 This is used as a personal perfume, mainly by Muslims due to absence of alcohol. This attar is used to be among the likes of the kings and queens. 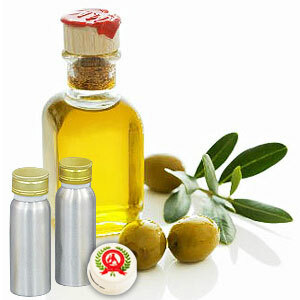 The freshness and warmth of its aroma makes it ideal to be used in various perfumery and cosmetics products.